This is not a page to give Ojasweb accolades or talk about awards or events, it is a page designed to help you get the best from Facebook ads. 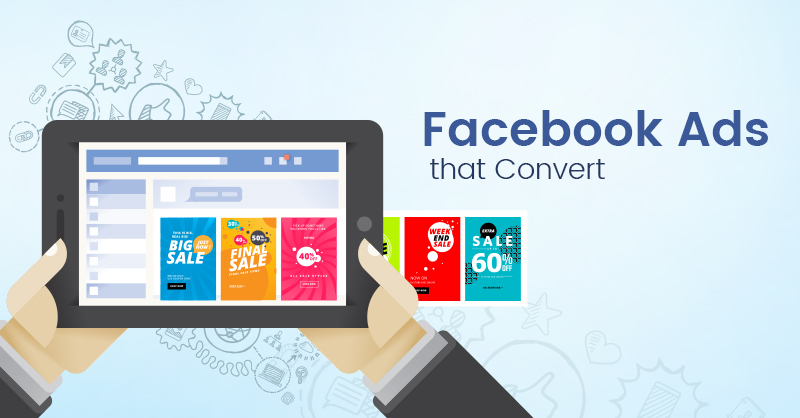 It is just about everything that will make you smile when you look at your Facebook ads performance and how your business is doing amazingly well. And when these happen, Ojasweb, too, will be happy because you’ll keep us on board to continue delivering value for your business. That is the exact thing you should expect from us as your Facebook ads manager. We Work With Data, Experience and Intelligence. Ojasweb is a local Nigerian company, so is the data. We rely 100% on data to deliver the best results for our clients. If your market is Nigeria or Africa at large, then you’re in the right place. Look at the factual data below and see the huge opportunities that your business can benefit from. 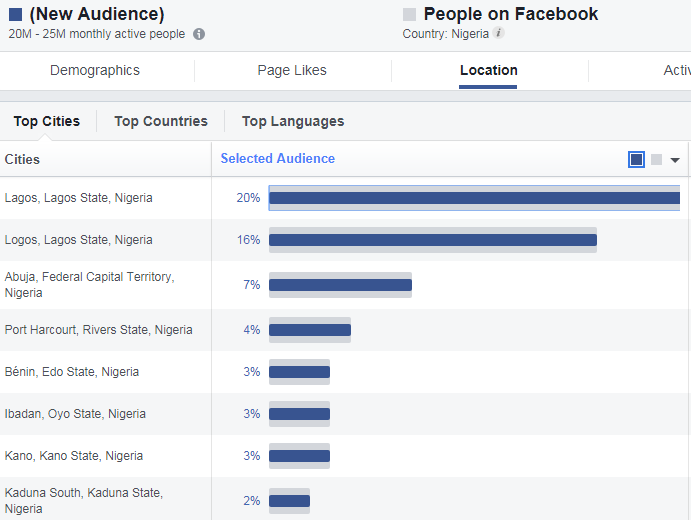 These are some of the amazing facts that make Facebook the right advertising channel for your business in Nigeria. It is a factual data from Facebook itself. Lagos, Abuja, and Port Harcourt are the top three cities with highest active users. There are plenty more data that can be used to serve your ads to the right audience. And that is what we can help you do.